I was lucky to have gotten the chance to know my grandmother very well both as a child and as an adult. I was also equally as lucky to have gotten the chance to say goodbye to her the night her journey ended. Those last few hours were absolutely priceless, regardless of whether she was awake or not. I know she could hear us talking and laughing and understood that it was time for her to go. I don’t want to make this a sad or sappy post, and I have no intentions of making this long, but I figure if I can write a letter to my dog on here, I should be able to say goodbye to a beautiful, strong woman who played an important and necessary role in my life. Rather than writing something new, I thought it best to post the speech I wrote for her and presented at her funeral last weekend. It is everything and more I would want her to know. The relationship you have with your grandma is different than any other. As children, it’s hard to fully realize or comprehend the extent of a grandmother’s love, how wise she is, how much patience she has, or how much guidance she gives us. I was lucky to know my grandma growing up and as an adult. Growing up, I can’t remember a special occasion without her there. I cherish the times we spent counting A&P receipts for the church, our walks to dance class and the times when she saved me from having to guess the meanings of words in Grandpa’s dictionary. Going through old photos, I am reminded that Grandma had a life before us grandkids came along. She knew me for my entire life and I only knew her for a fraction of hers. But I know that since Landon was first placed into her arms, followed by the rest of us, Grandma’s life became about her grandchildren. 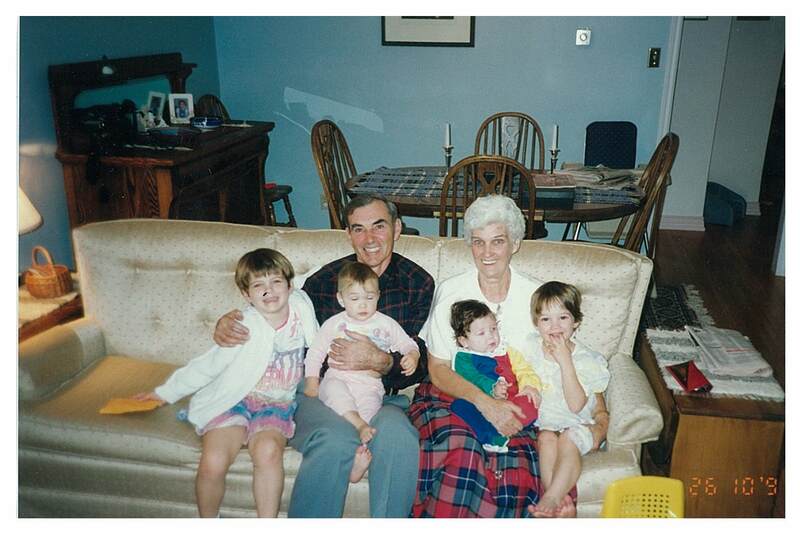 If I were to choose one word for Grandma, it would be “proud.” Above all else, Grandma was always proud of us. She never missed one dance recital, graduation, awards ceremony or birthday party. Whenever I would call and ask her to come to a dance competition, she would jump at the chance. No matter what we did, Grandma was always proud of us and always willing to tell whomever would sit with her long enough to listen. As the years went by, I began to understand through older eyes and a wiser heart, her unconditional love, devotion and family loyalty. I cherish the brunch dates we shared, gardening afternoons and heartfelt conversations. I know I would not be who I am today without the love and support I received each day of my life from her. 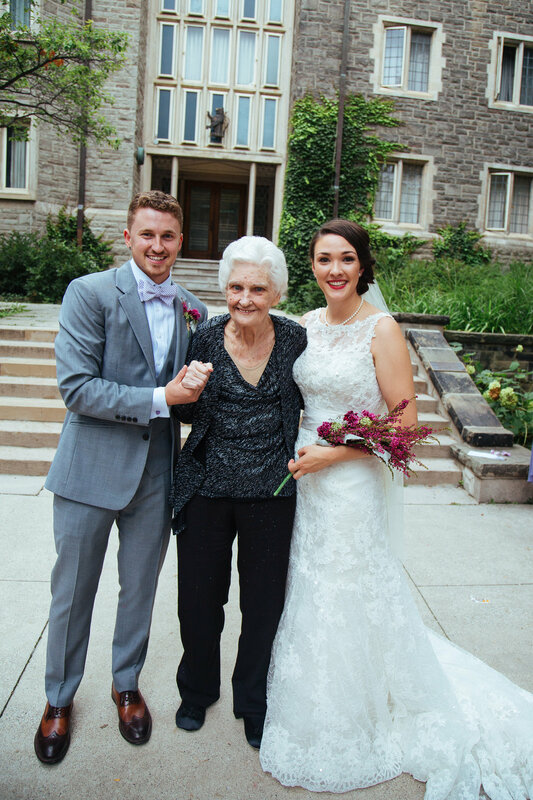 It’s these and many other things that make us realize how lucky we have been and how lucky we are to have this amazing woman – our grandmother – as the centered root of strength and love in our lives. So happy I got to spend over 24 amazing years with the best grandma ever. She will be missed dearly.